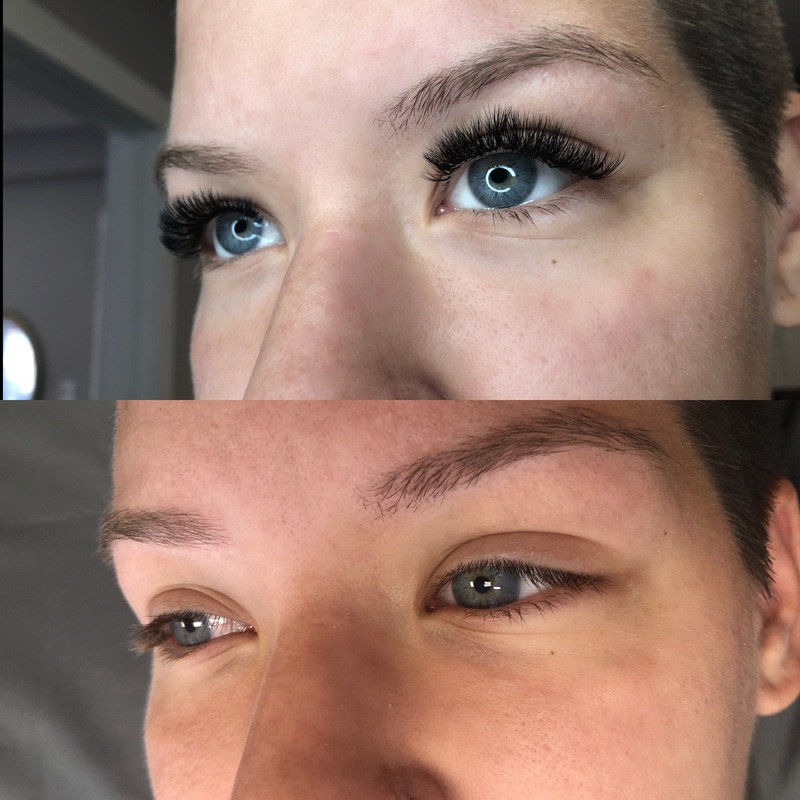 At Renew MediSpa, we offer premier eyelash extension treatments for patients in Windham, NH, Bedford, NH, Londonderry, NH, Andover, MA, and the nearby areas. There are many different styles and thicknesses to choose from, and they can be worn every day without the need for nightly removal. The end result is sophisticated glamour that looks natural even close up. Ariana joined Renew MediSpa in November 2018! 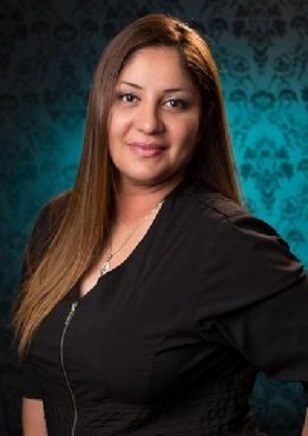 She specializes in many types of Lash Extensions (detailed below) and uses several different Brands of Lash extensions. 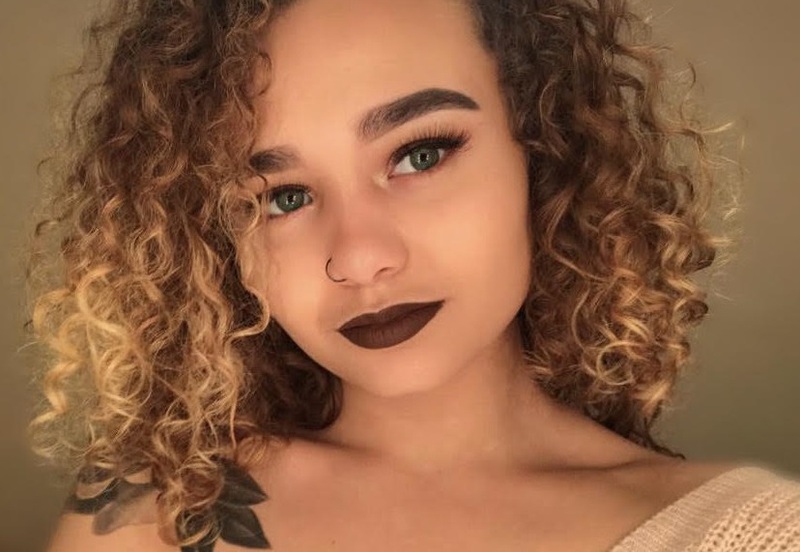 Ariana is currently available on Fridays and Saturdays at Renew and has advanced training in Mega Volume Lash Extensions through the Maven Artistry Lash Academy. A Natural look that adds length and definition to lashes. Classic set may take up to 2hours. A combination of volume handmade fans and classic extensions, this look adds volume and is a more dramatic, textured look than a classic set. Hybrid set may take up to 2.5 hours. A Dramatic look, created with 100% hand made fans to give plenty of volume, and fluff to lashes. This set is more dramatic than a Hybrid set. A fully personalized set. Created with shorter, fuller hand made fans to obtain a Soft feathered look. You will be asked to send a passport style photo to lash artist. Photo must include, hair pulled back, no smiling, no shadows, good lighting, straight on head shot. It is recommend to have another person take photo. Photo will be used to preform a complete face study in order to create the perfect set for your unique eye and face shape. This set is more dramatic than a volume set. Must have at least 60% or more of Lash Extensions still remaining. If you have less than 50% of lashes remaining, you must book full set. 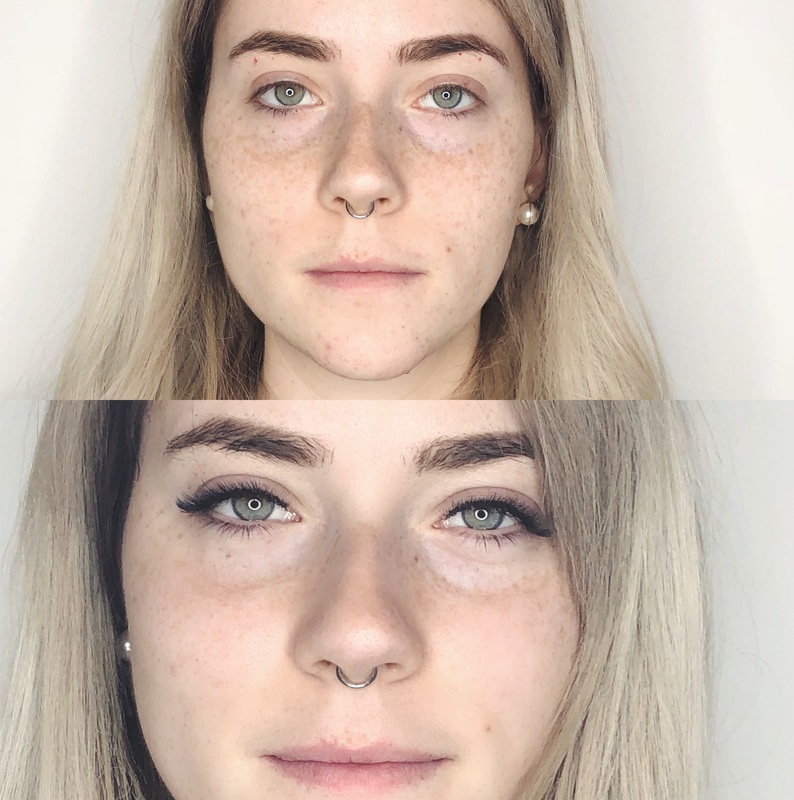 Add On Face Study- $50 – Face study will allow Ariana to fully personalize the lash set for every unique eye and face shape. You will be asked to send in a passport style photo. Photo must include, hair pulled back, no smiling, no shadows, good lighting, straight on head shot. It is recommend to have another person take the photo. Your Lash Set will then be fully personalized to create the perfect look to compliment the unique features of your face. This Add on Available for Hybrid and Volume sets only. When Lash Extensions are applied properly, they can be worn for an extended period with regular maintenance. After the first full application, touch-ups which are called “Fills” are used in order to refill any lashes that have been lost. In order to keep the lashes looking full and thick, a Fill visit is recommended every 3 weeks. Is it possible to harm natural lashes? When lash extensions are properly applied, they won’t harm the natural lashes. 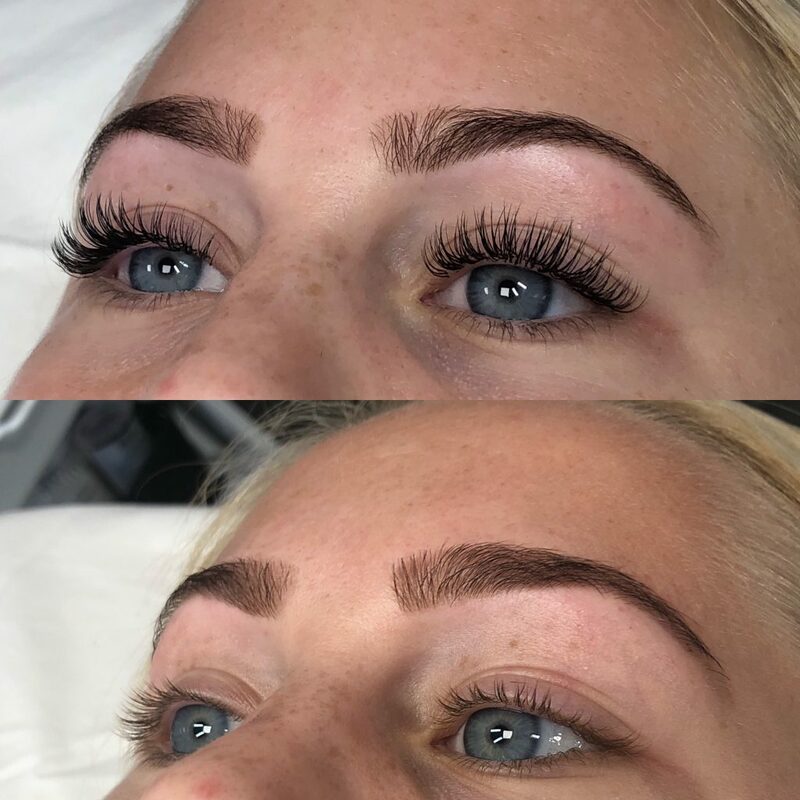 Your own lashes underneath will continue growing at their own pace according to your natural lash growth cycle, since the extensions are adhered to one single lash at a time. Is it okay to use mascara? Mascara may shorten the lifespan of the lashes, so its use is generally not recommended in combination with lash extensions. The act of removing the mascara can lead to premature exfoliation of your lash extensions. How else can I protect my lashes? 1. Read the label. Any cosmetic product or cleanser containing glycols, organic solvents, urea, or high concentrations of alcohol can break down the adhesive bond and shorten the lifespan of the extensions. 2. Curling of Lash Extensions isn’t recommended. Because the extensions come pre-curled, additional curling isn’t even necessary and doing so may shorten the lifespan of the extensions by compromising the adhesive bond. 3. Avoid pulling, picking, or twisting your lash extensions. 4. Fluff your extensions with a lash wand to reduce tangling and flipping every morning and night. 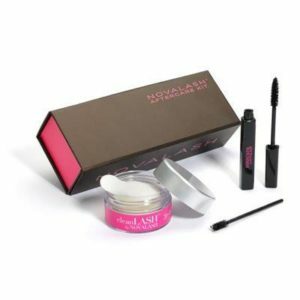 NovaLash Clean Lash, NovaLash Mascara, NovaLash Lash Wand, Gift Box. Most cosmetics contain solvents that break down lash adhesives. Use of carbonate and glycol-containing cleansers and cosmetics can cause your clients to become frustrated when the extensions fall off prematurely. NovaLash’s specially formulated CleanLash conditioner/cleanser pads contain no solvents, and will ensure that you are properly caring for your extensions at home. If you’re interested in learning more about our Eyelash Extension, call us today to schedule your appointment.